Customs officers face daily challenges when examining X-ray images of air, land or sea cargo. 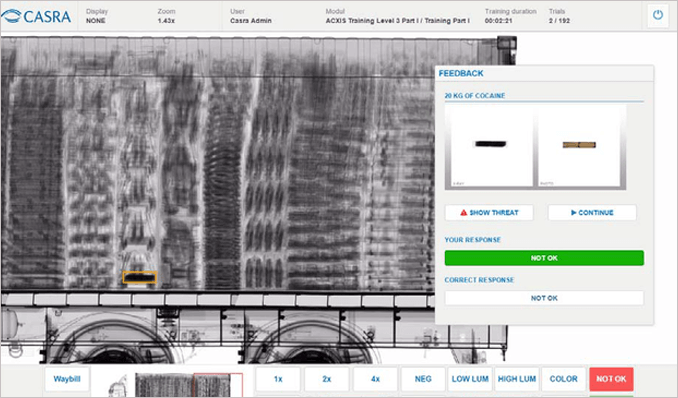 The Customs X-Ray Simulator has been designed to train and test X-ray image interpretation competency based on a centralized database for X-ray images nationwide. 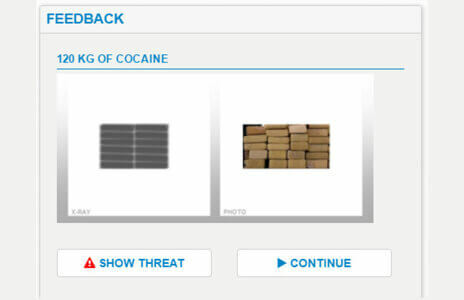 The training and testing mode exposes the customs officer to a broad variety of X-ray images depicting target objects from different angles. As a result, the officer’s image interpretation competency improves over time. Both, training and testing, are important and well-designed features of the software suite. The platform supports the exchange of knowledge, experiences and information relevant for successful image interpretation. If enabled, the customs officer receives system generated feedback after each image telling him or her if the answer given was correct or not. 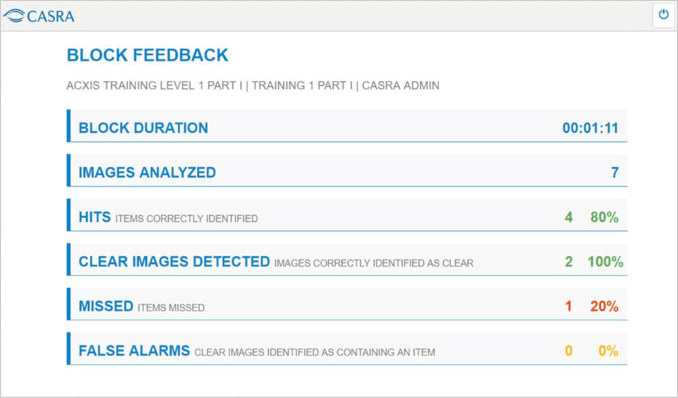 In the feedback window illegitimate items are presented as photographs and X-ray images with additional information provided. Training time, number of images and correct responses may also be examined. For test modules the feedback functionality should be disabled. During the simulation images and additional information (e.g. waybill) will be presented to the customs officer. After marking the illegitimate object, the customs officer has to decide which action to take depending on the target item. The action buttons can be defined by the customer to meet in-house and/or regulatory requirements. 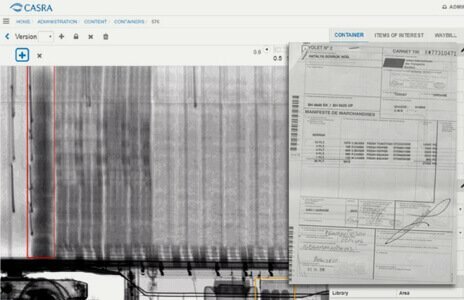 X-ray images once converted to standard format can be uploaded into the centralized image database. In addition, information from the waybill and customized tags can be stored along with the X-ray images. 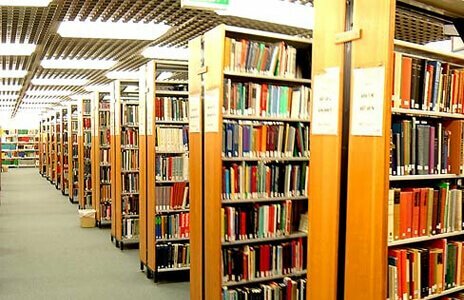 Illegitimate items may be marked and specified for further usage in image interpretation modules. 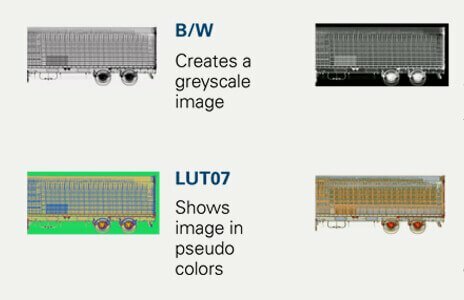 These images and information can be reviewed at any time through a web-based user interface, and shared nationwide throughout the customs organization. 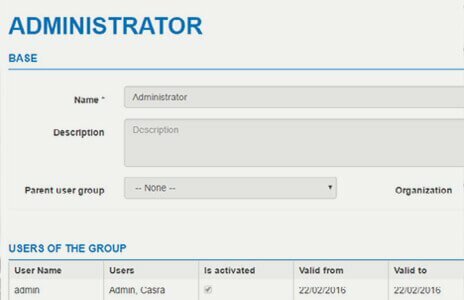 Thanks to the administration functions, new user accounts can be quickly organized in groups. 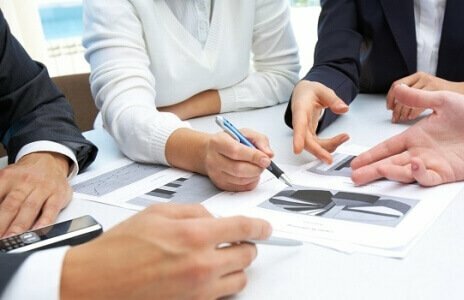 The reporting functions provide the administrator with overviews of each customs officer’s training, test behavior, and results which may be exported for further data analysis. 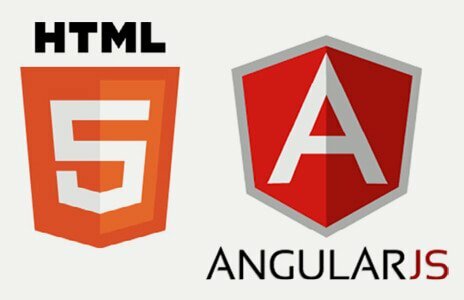 Beside an HTML5 enabled browser (i.e. IE11, Chrome) no additional client software is needed. 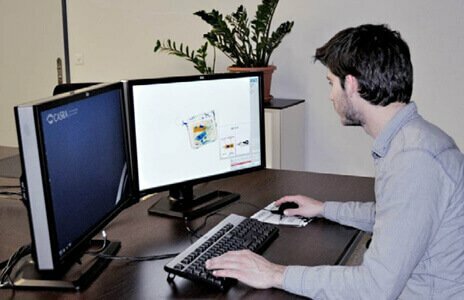 The web-based application can be used on workstations and tablets. The configuration data and the customs officer’s results are stored on a centralized database and therefore the application is supported nationwide from one site. To make the simulations as realistic as possible, all common image enhancements and zoom functions that mimic operational reality have been integrated. Customs Administrations can customize their image libraries as well as their training and testing modules by uploading individual images, case specific information and own e-learning content. Introduction slides may also be created to launch a module and formulate a clear defined task for the image interpretation simulation.